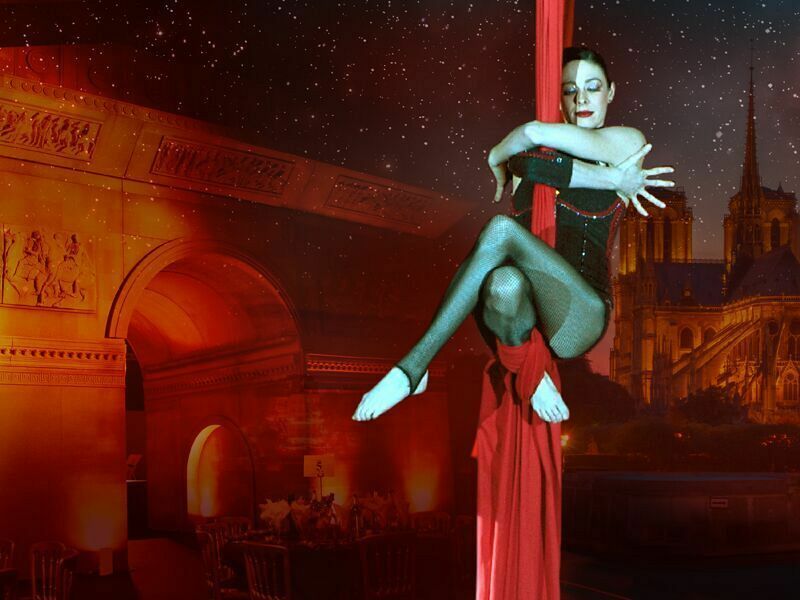 The shadowy and decadent world of 1890’s Paris invites you to the most exclusive Christmas event of the year, with this spectacular ‘Glamour of Paris’ theme. As you enter the party through the Champs Elysees you will notice the incredible theming and scenery that resembles this chic and intoxicating city. Listen to the sounds of the professional accordionist on arrival as you soak up this electrifying and vibrant atmosphere and watch the Can Can dancers perform in their stunning costumes. Let loose your inhibitions and relax with a drink at one of the extravagant bars and enjoy some delicious canapés which will be sure to make your mouth water. Let the burlesque dancers lead you through the Arc de Triomphe and to the foot of the Eiffel tower for a delicious three-course, seated meal. Each dish has been expertly created by the exceptionally talented catering team and will be sure to wow your taste buds with every bite. 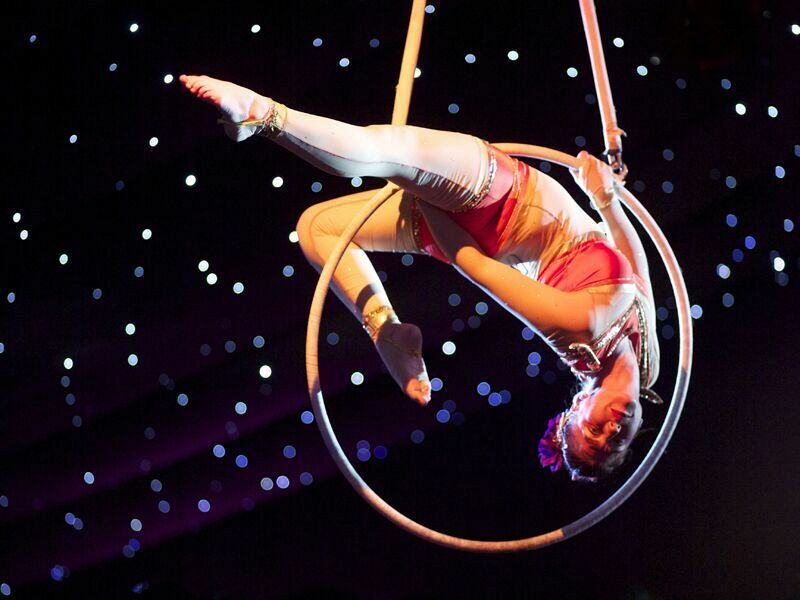 As you dine, you’ll be treated to a feat of magnificent performers; marvel at the provocative aerial burlesque performers and the mesmerising aerial acrobats, before this spectacular show comes to a close with a dazzling full cast finale which will take your breath away! A sumptuous cheese buffet will be served afterwards, so ensure you leave some room! Afterwards, head over to the fairground dodgems* for non-stop laughter or play it cool in the charity casino. Dance at the state of the art disco until the early hours and enjoy the special survivors’ breakfast baps; choose from either vegetarian sausages or crispy bacon in mouth-watering brioche baps and end your night on a high! Enjoy the very best of burlesque at this once in a lifetime glamorous Christmas party in Newcastle – book your exclusive party date today to avoid disappointment! 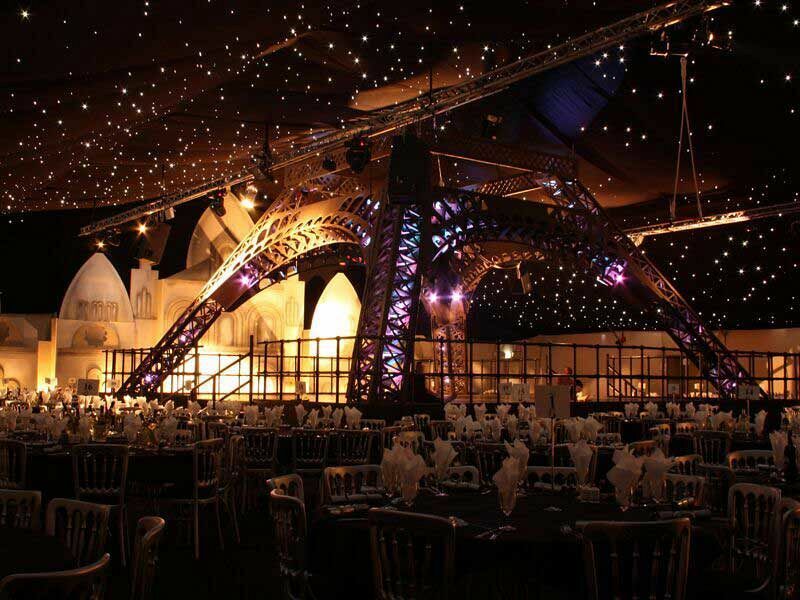 *Please note that hire of the dodgems will incur an additional charge for exclusive events. A small charge will also apply for use of the professional photographer and the charity casino.